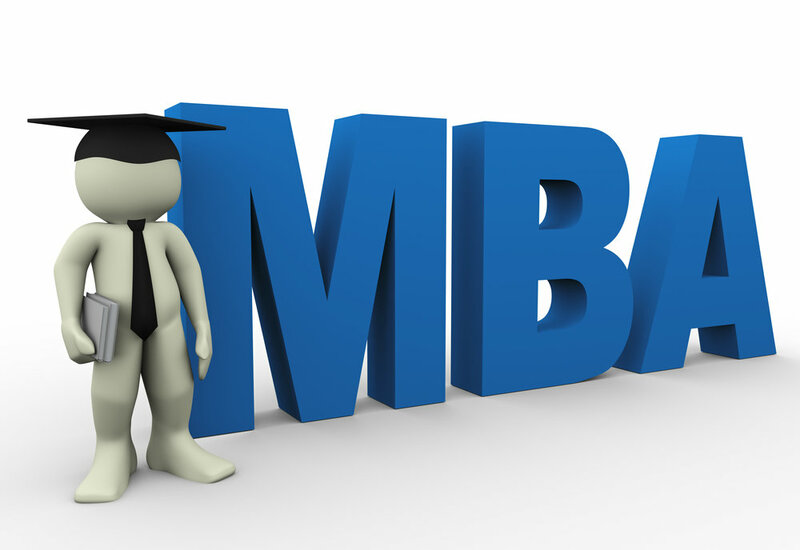 "The MBA curriculum offers a strategic balance of theory and practice. The program focuses on the development of honed management skills designed to meet the needs of mid-career executives. Courses are structured sequentially to allow program participations to build upon studied concepts and practices in cumulative fashion. Text materials will be supplemented by journal readings, case discussions and analyses, business simulations, as well as individual and small group projects. Throughout the learning experience, participants are encouraged to apply the products of acquired learning to applicable contexts within their own organizations.